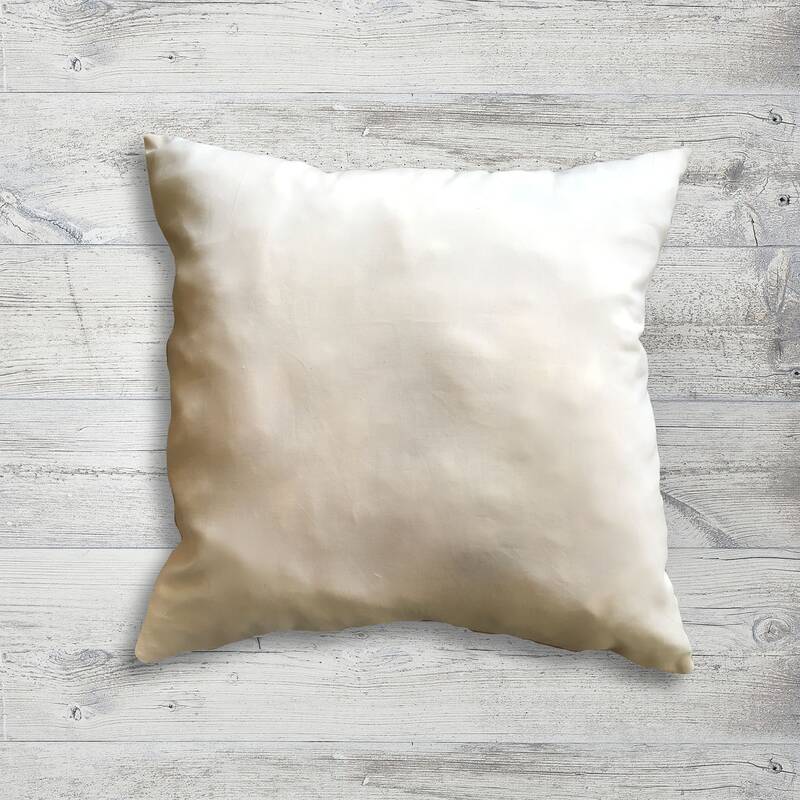 This 18 inch square decorative pillow insert is perfect for your decorative pillow needs! 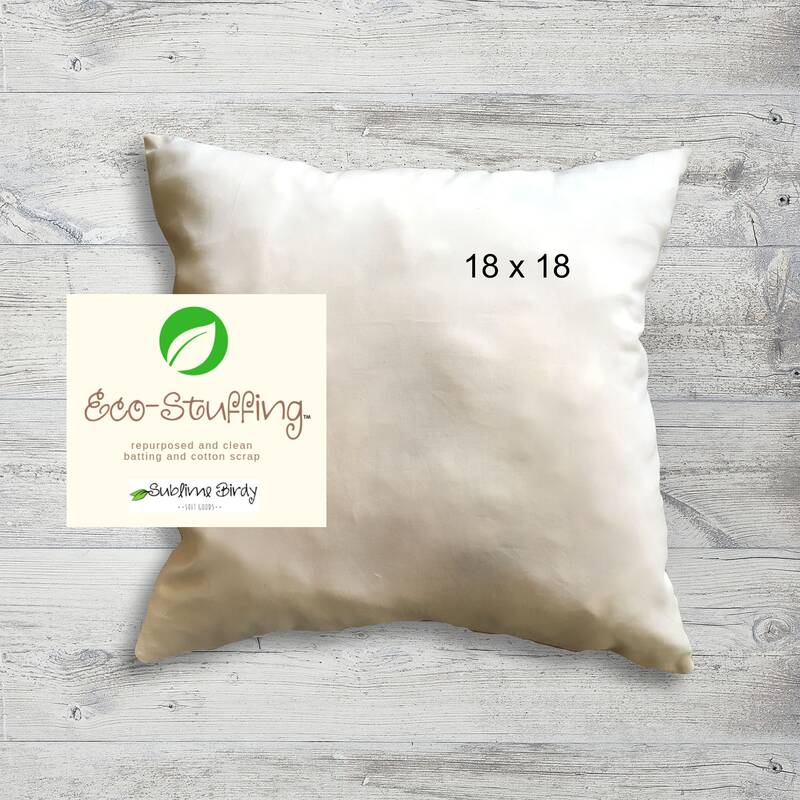 It is a nice and full 18 x 18 inch square pillow insert with clean scrap textile waste. 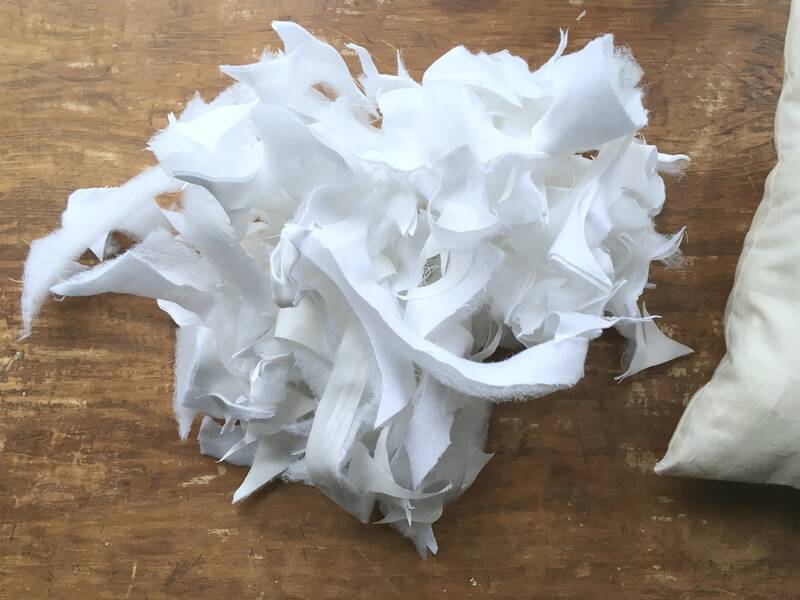 Don't let the "waste" word scare you away, this is clean white scrap consisting of poly batting and white flannel and cotton cuttings. This insert will fill out your decorative pillow covers nicely. Did you know that 11 million tons of textile waste is produce every year in the U.S.? This waste piles up and emits toxic greenhouse gasses into our atmosphere. I use 100% cotton muslin stuffed with clean cotton scrap batting remnants from my workroom which is keeping this waste out of the landfill. Good for you, good for me, good for the planet!